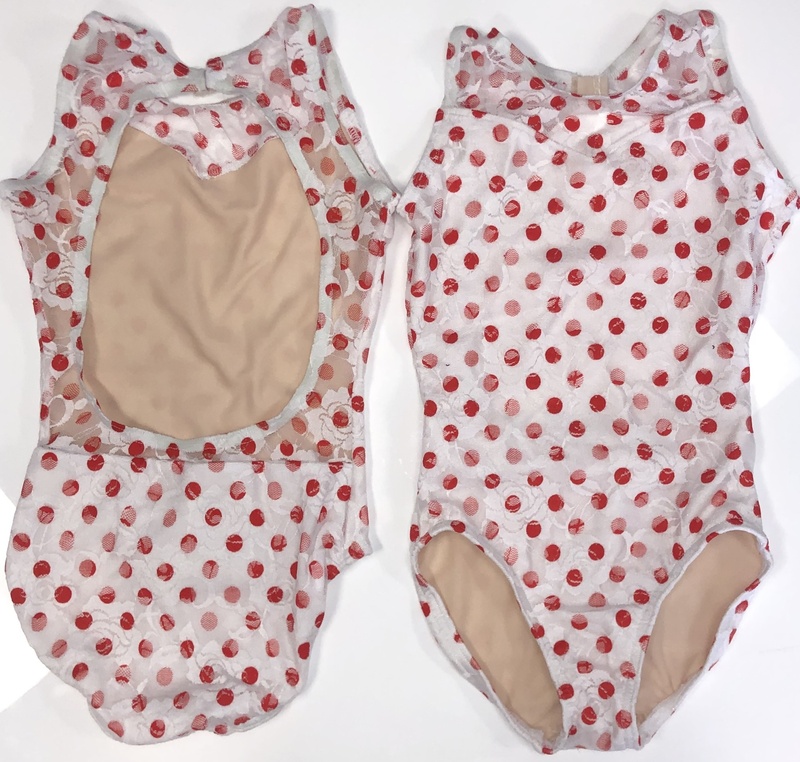 This limited edition polka dot leotard by BP Designs is to die for! It features a sweetheart neckline and lace overlay over the polka dot fabric. This is a limited edition leotard so it will not be around for long. Get yours today!